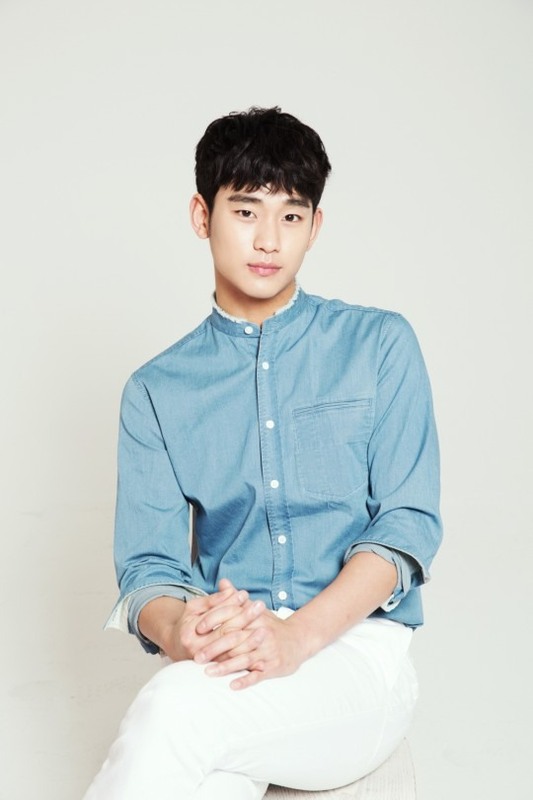 The upcoming thriller film “Real,” which stars actor Kim Soo-hyun, has seen a change in its director. 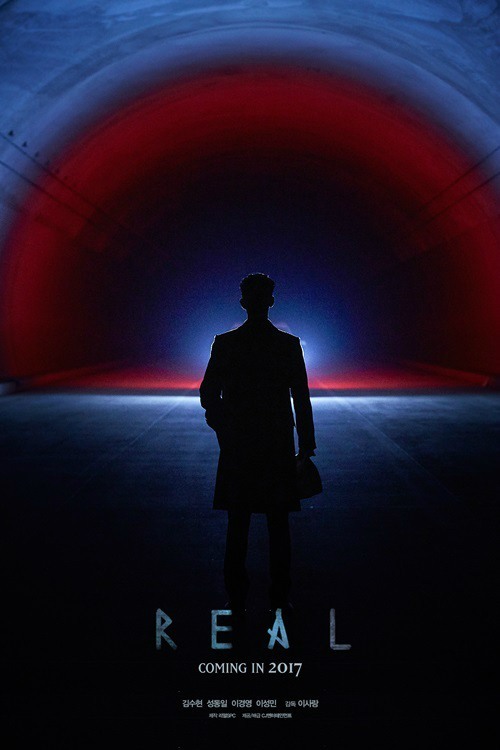 The director of “Real,” Lee Jung-sub, has “dropped out of the project,” a source familiar with the matter was quoted as saying by a media outlet. Lee is an experienced TV series producer, and the movie was to be his debut as a filmmaker. Lee Sa-rang, owner of the movie company Real SPC, in charge of the production of “Real,” has replaced Lee Jung-sub as the movie’s director. The new director reportedly played a key role in drawing investments from Alibaba Pictures -- the entertainment arm of Chinese conglomerate Alibaba Group -- and clinching a movie distribution agreement in China. He is reportedly involved in the film’s post-production. The movie firm, however, did not state when and why Lee Jung-sub quit. “Real” is set for release in January.